When selling your home, you might be considering an open house. An open house brings new opportunities for buyers to see the home however can be a time when your belongings might be tempting to those that are in your home. 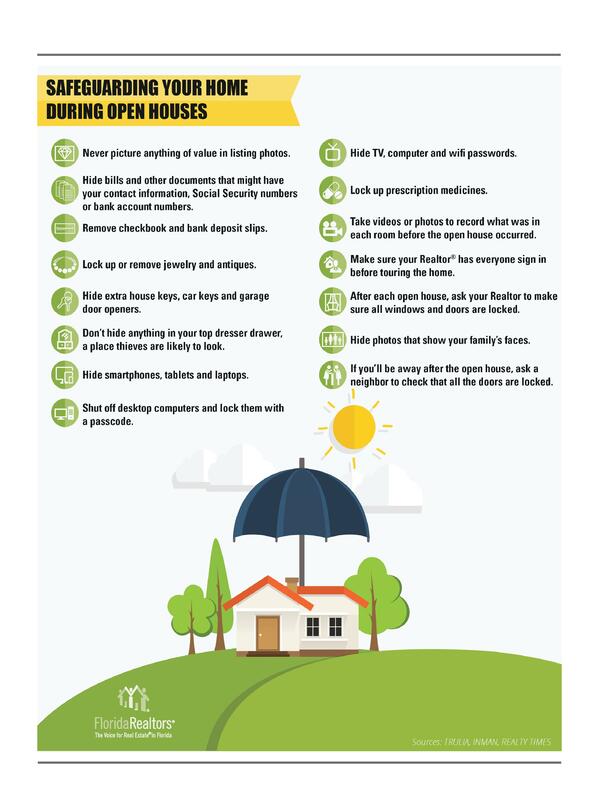 Here are a few ways to protect your home during an open house. Many of the tips are great advise for showings too. If you have questions about how to protect your home, please give us a call. Are you thinking of selling your home? Your agent matters. The Treu Group shares how the experience will be when you hire The Treu Group to help you when you need to buy or sell. Who you hire matters. Whether you are buying or selling in Palm Beach County or Martin County, The Treu Group is here to help you. Your Palm Beach County Real Estate Agents and Martin County Real Estate Agents have the innovative marketing for your Luxury home, Equity home or a division to help you avoid foreclosure. Lisa Treu, Top Real Estate Agent shares with Brian Mudd the small changes that can make the biggest impact to the equity in your home. When making updates and improvements it is important to make the right choices if selling for the most money is important. Some of the best roi is staging, paint, kitchen updates, bath updates and de-cluttering. The tips can help you decide what renovations are right for your home. 83% of retirees wealth is from the equity in their home. Your trusted real estate agents are here to help you have the information to build it faster. Visit your equity each month by going to https://get.homebot.ai/?agentId=5be2fa40c65e07009bfc4945. 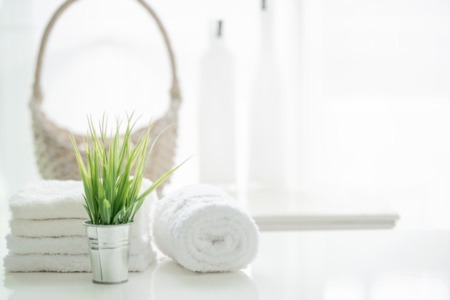 Lisa Treu shares her insights about useful and effective tips that will surely help homeowners save more money on their home. These tips include making an extra payment a year on their existing mortgage, running their sprinkler off of a lake, and planning in creating their landscape for shade and natural lighting. Lisa Treu shares how important it is to own your home and build equity faster. 83% of people’s wealth come from real estate. With great information, plan, and strategy, everyone has control of their future. Lisa Treu shares how making one extra payment a year on your existing mortgage pays off seven years faster.